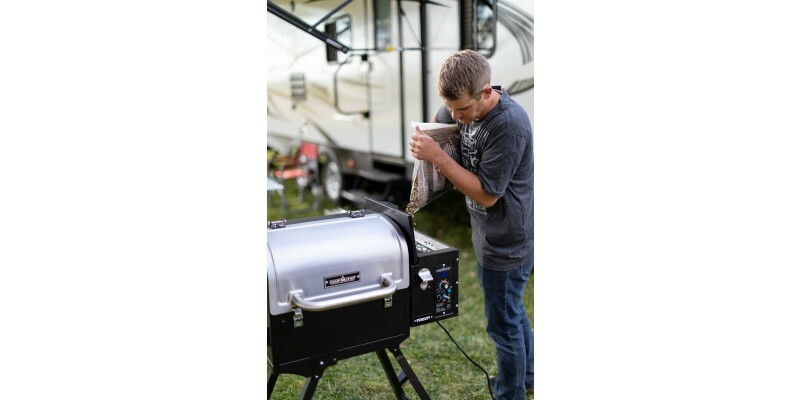 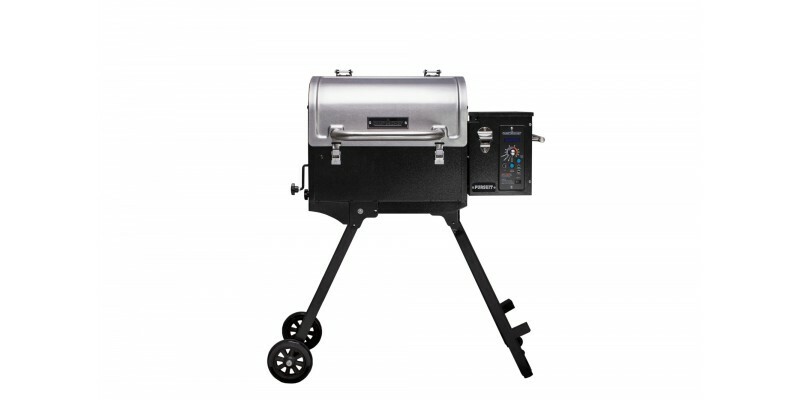 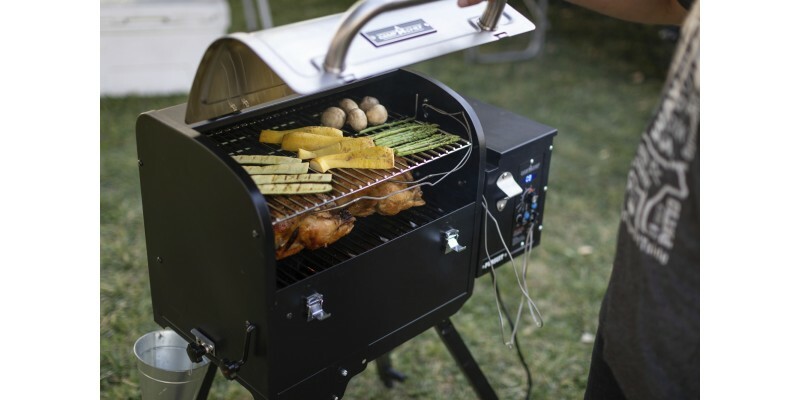 Anyone can cook deliciously smoked food with the smaller, portable design of the Pursuit Portable Pellet Grill. 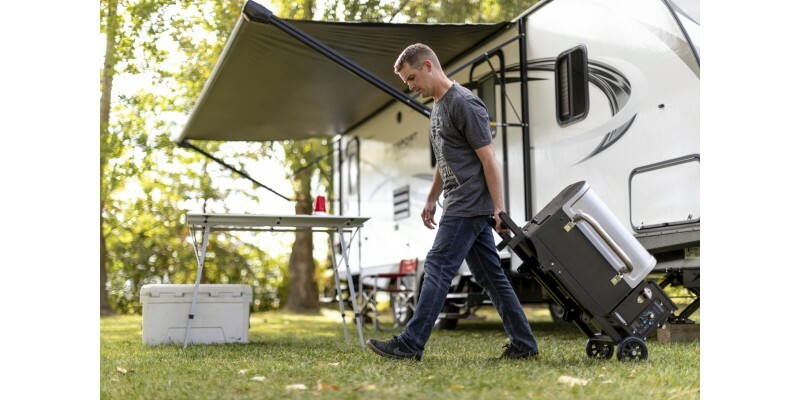 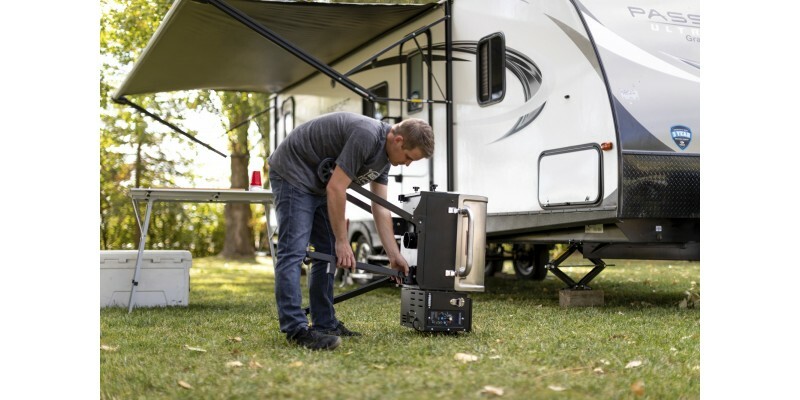 With 501 square inches of cook space and a convenient 10 pound hopper capacity—the Pursuit is prepared for wherever your next adventure takes you. 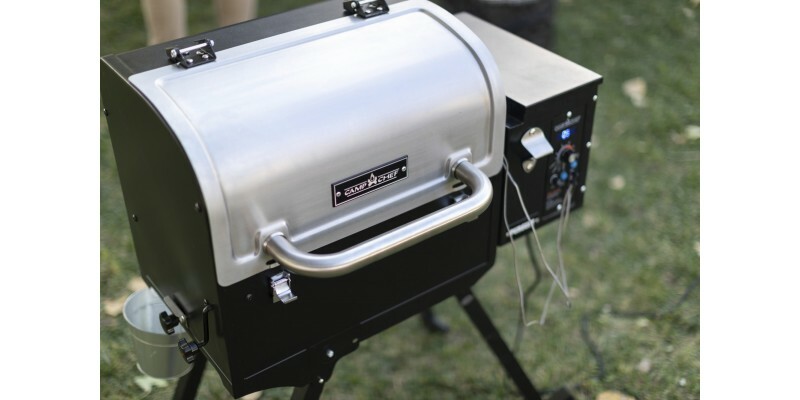 Tailgate, campsite, block party, and back yard approved. 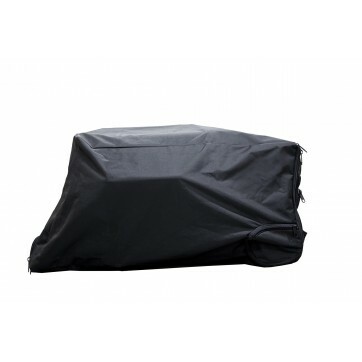 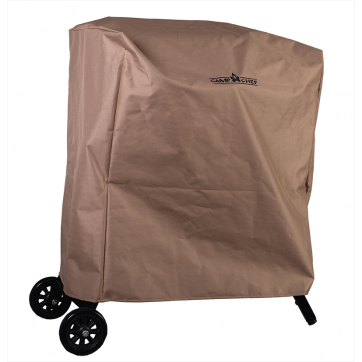 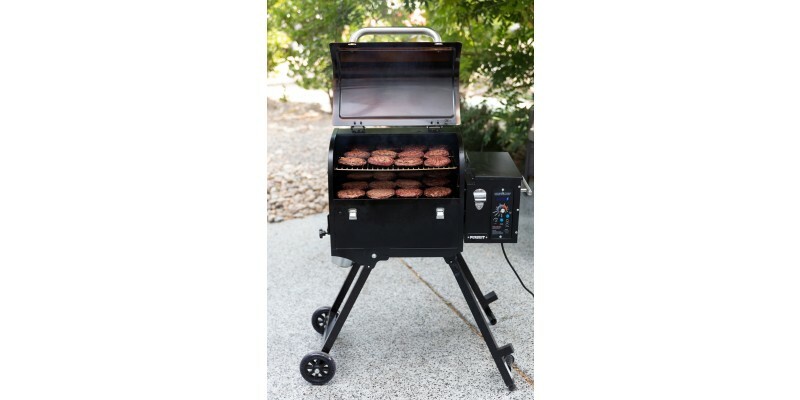 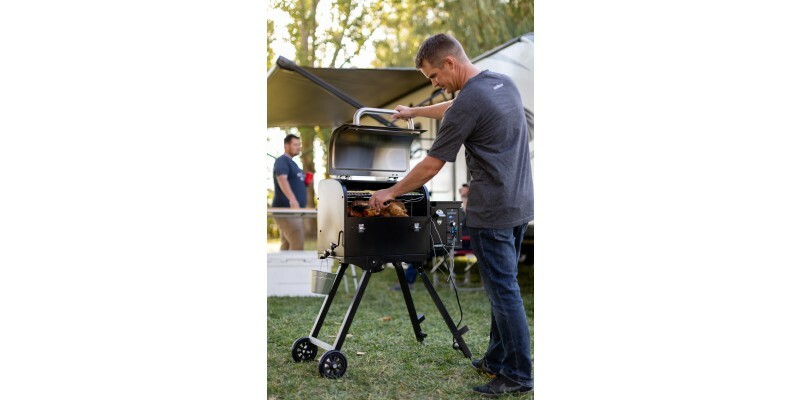 Heavy-duty wheels, locking lids, and push-button folding legs will have you up and cooking in minutes. 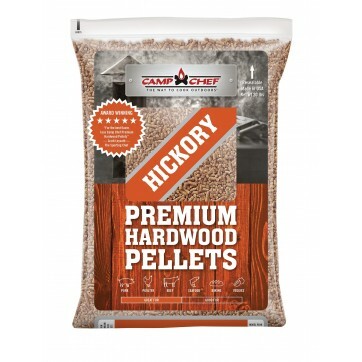 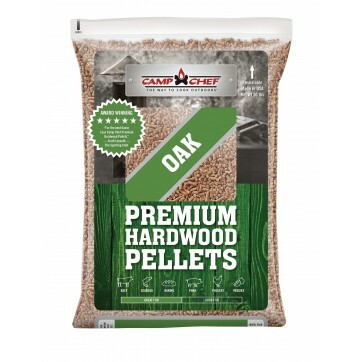 Enjoy an extensive 160°F to 500°F temperature range fueled by premium hardwood pellets. 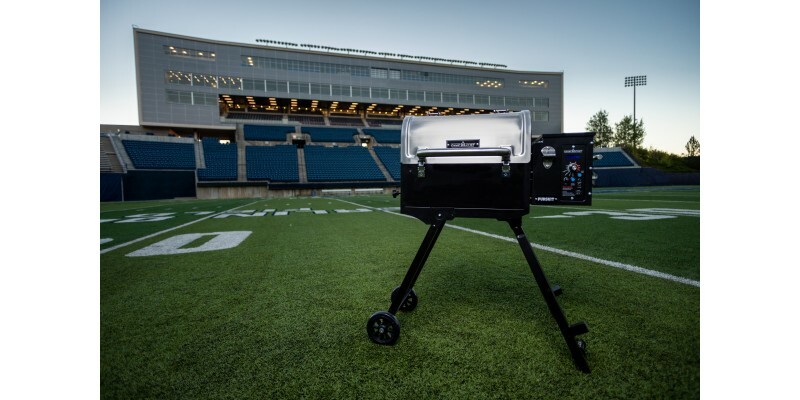 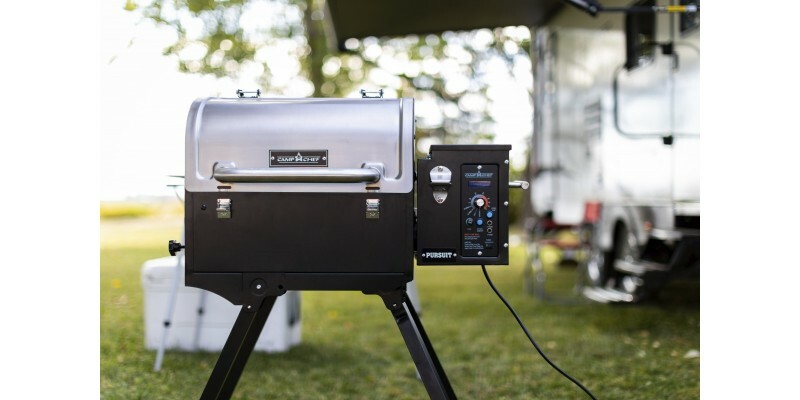 Switch seamlessly between indirect and direct flame broil mode with our Slide and Grill Technology. 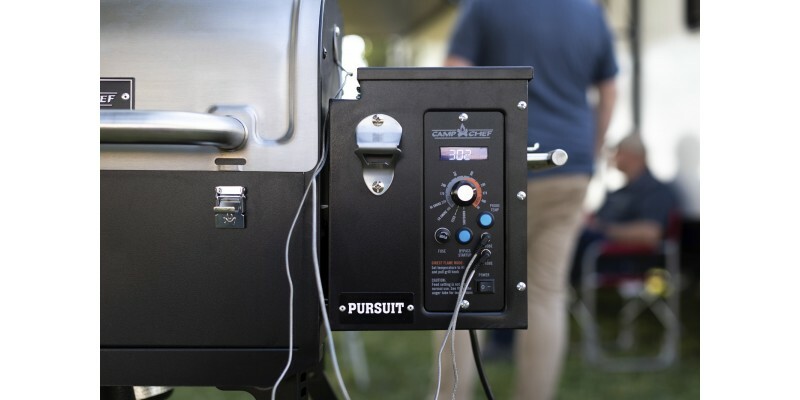 Customizing your cooking has never been easier—Smoke a brisket for hours and achieve a beautiful smoke ring or quick-cook a batch of burgers and feed a family. 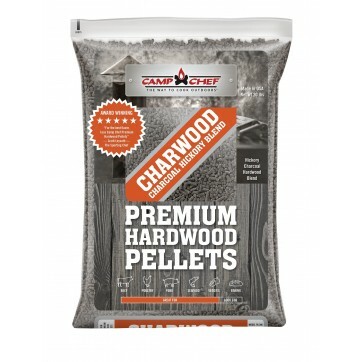 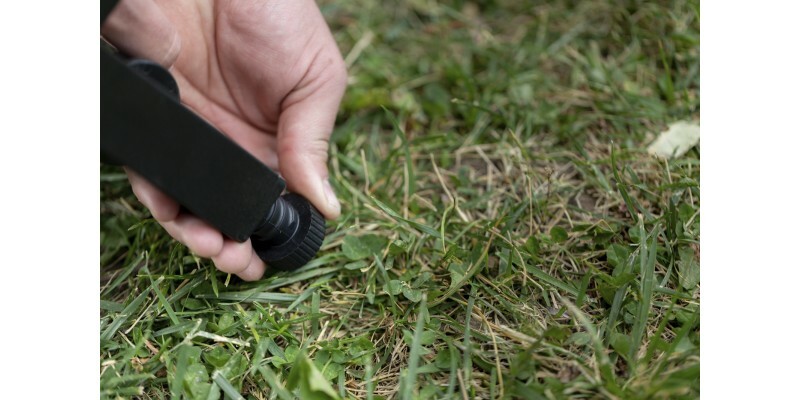 When you're done, clean up is effortless with our patented Ash Cleanout system. 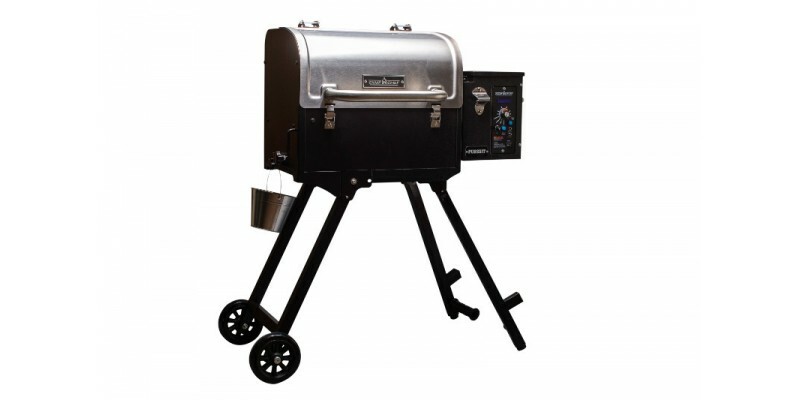 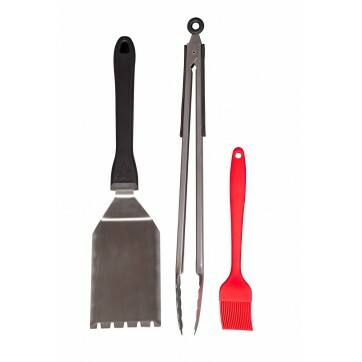 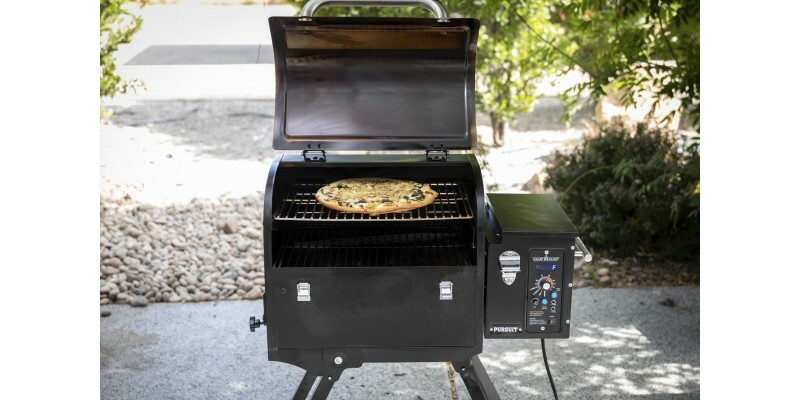 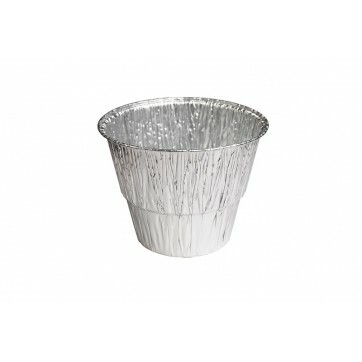 Get the same reliable name and durable construction of a Camp Chef, with the flavors of a wood fire. 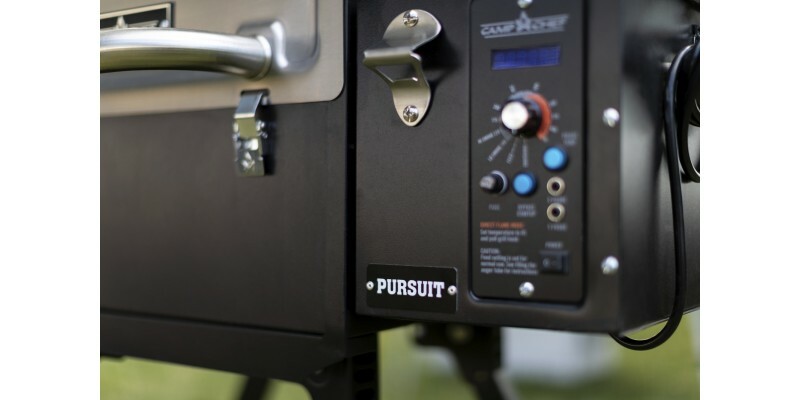 Fuel your next adventure with the Pursuit.